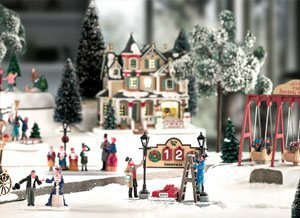 Christmas memories last a lifetime. 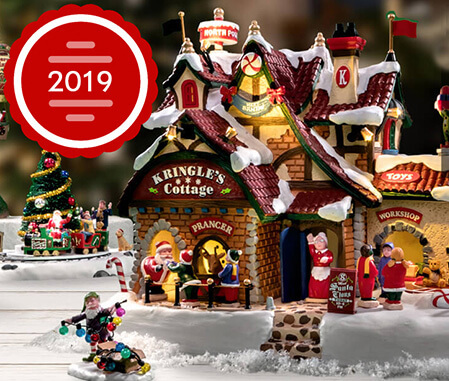 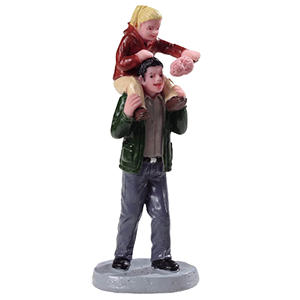 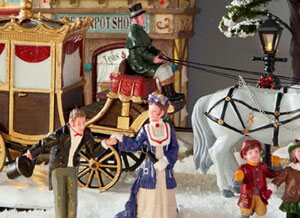 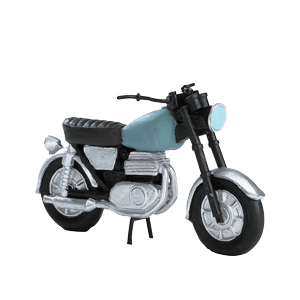 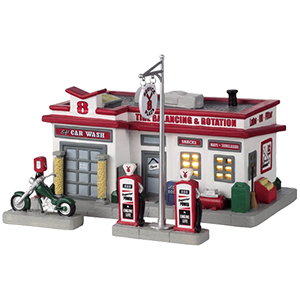 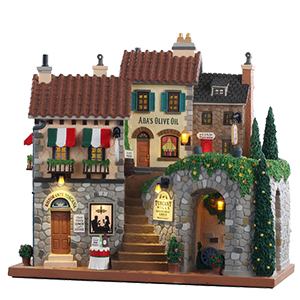 Make 2019 a year to remember with the latest Lemax holiday village collectibles. 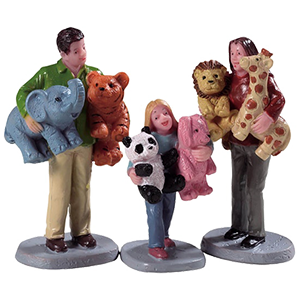 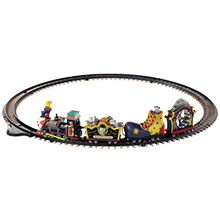 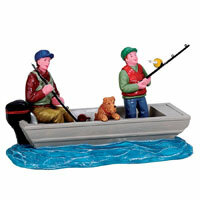 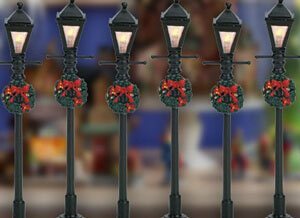 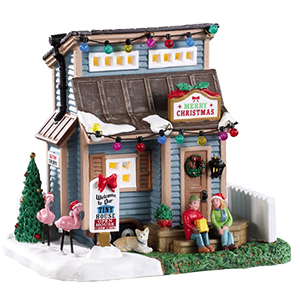 Start a family Christmas tradition with the Lemax Village Collection today! 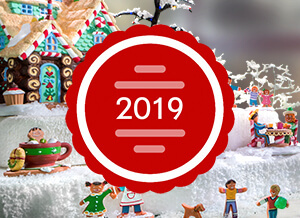 What new discoveries will 2019 bring? 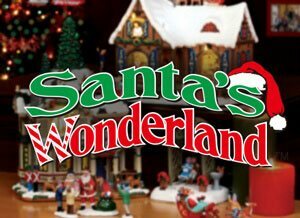 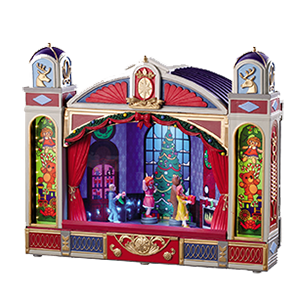 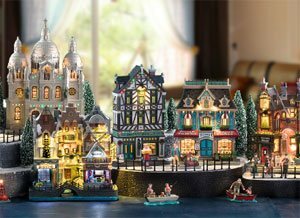 Explore the latest additions to our Lemax Holiday Villages, including new the elegant Christmas Ballet, the whimsical Kringle's Cottage, the joyful The Giant Wheel, and the showstopper North Pole Tower. 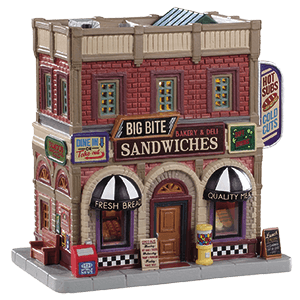 The 2019 Lemax Collection has arrived! 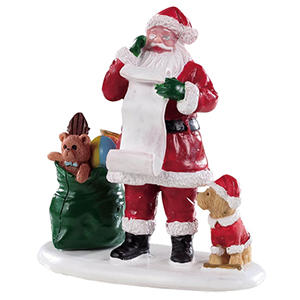 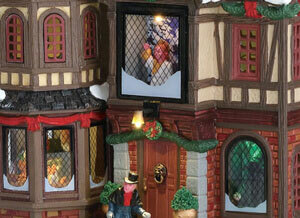 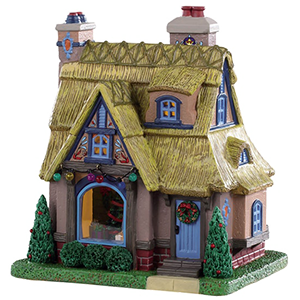 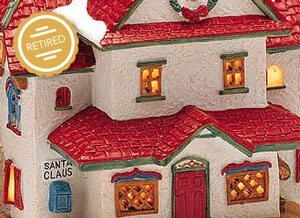 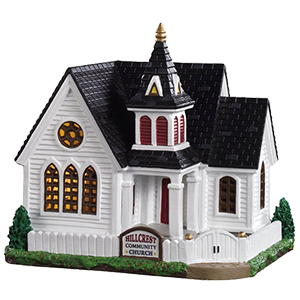 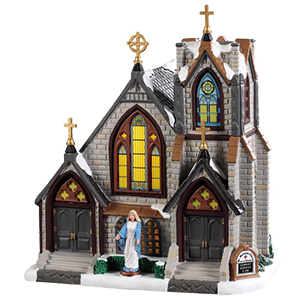 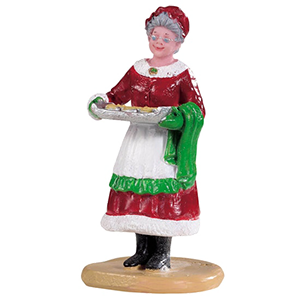 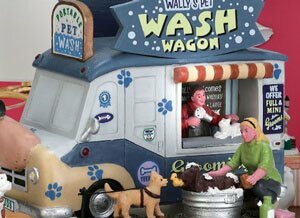 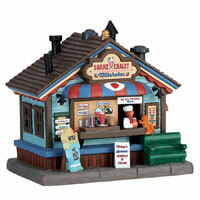 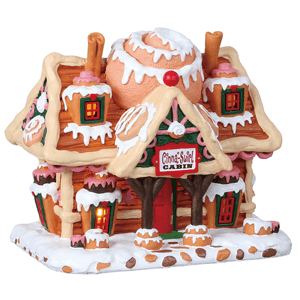 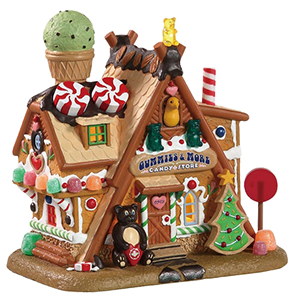 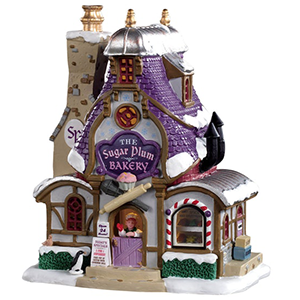 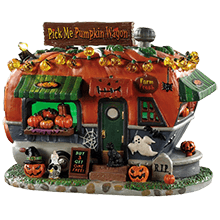 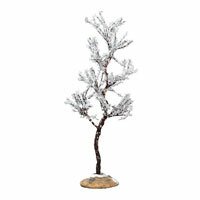 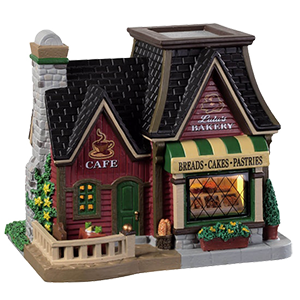 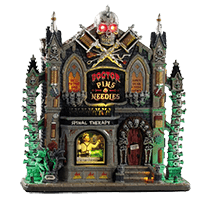 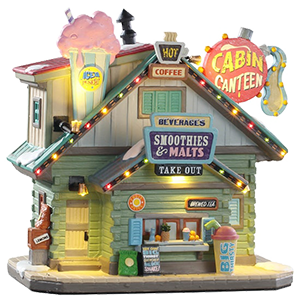 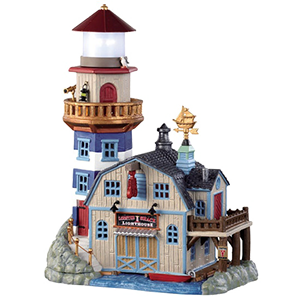 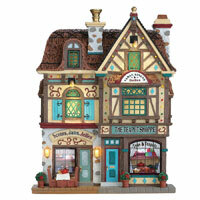 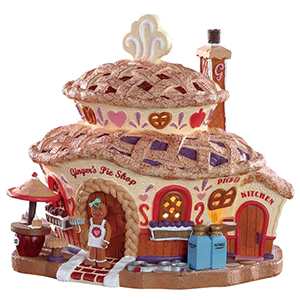 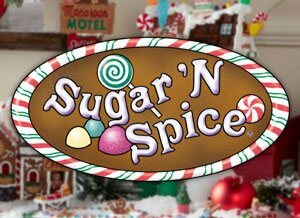 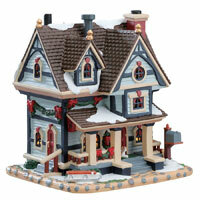 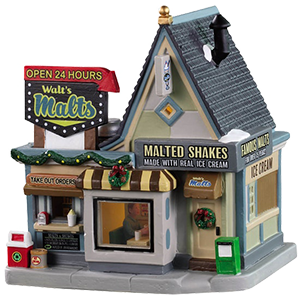 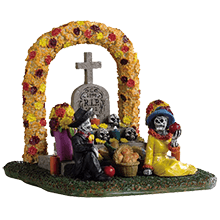 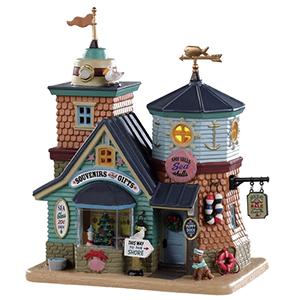 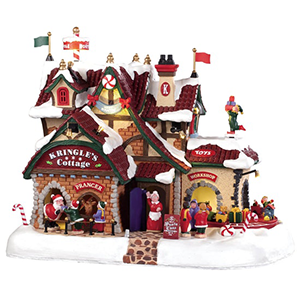 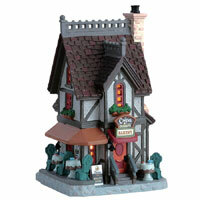 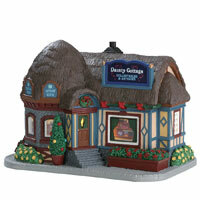 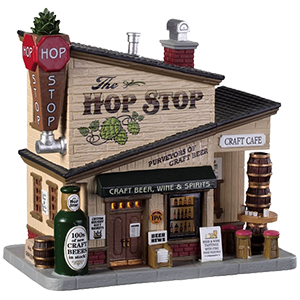 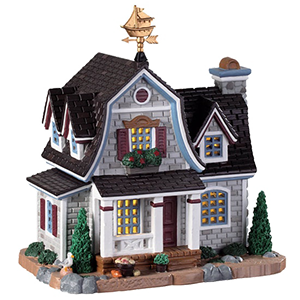 Hundreds of new items have been added to our ever-growing selection of Christmas and Halloween village collectibles. 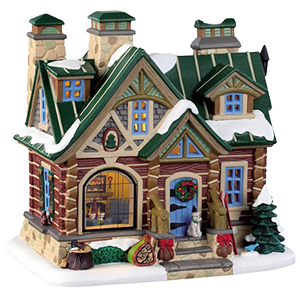 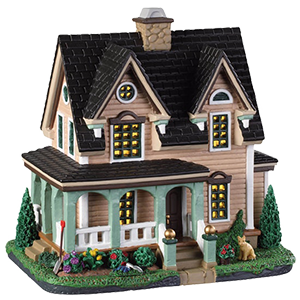 Lemax holiday villages are now a mainstay in thousands of homes across the world, and 2019 is a fresh opportunity for new memories, new experiences, and new Lemax holiday collectibles that your family will absolutely love. 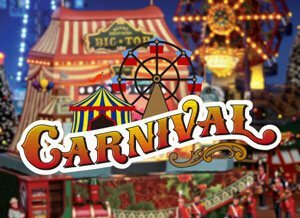 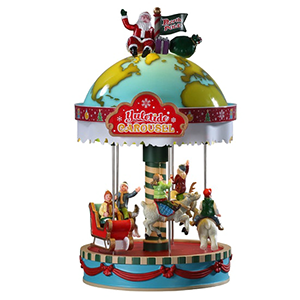 For Carnival village lovers, we're proud to add two new Sights & Sounds pieces, the Giant Wheel and Yuletide Carousel. 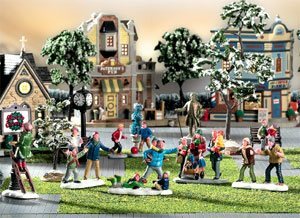 For your wintery Christmas villages, there are many new festive additions, like the Christmas Ballet and Kringle’s Cottage, and more. 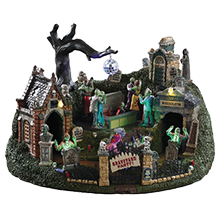 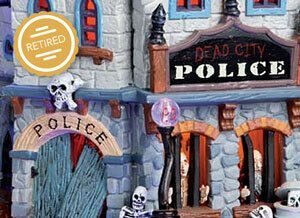 For Spooky Town Halloween village collectors, 2019 brings several haunting additions, including Graveyard Party, the Crazy Clown Express, and the Symphony of Screams. 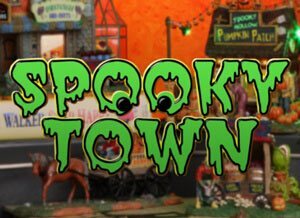 And if you're looking for retired Spooky Town products, we've added new items to the list for 2019. 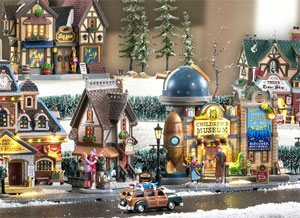 We can’t wait for you to discover the hundreds of new potential additions to your Lemax village collection! 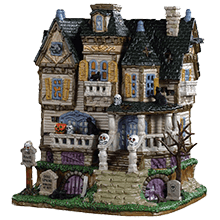 The supernatural and scary have found a place right here in Spooky Town, the Lemax collection dedicated to the fright-filled delight of Halloween. 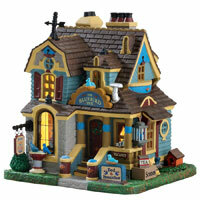 The elegance of the Victorian Era, with its detailed architecture and colorful daily life. 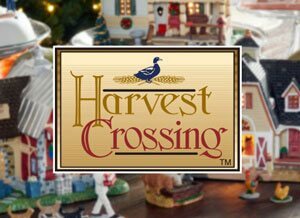 Harvest Crossing represents the heart and soul of the American hometown. 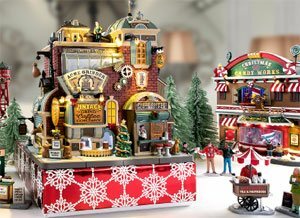 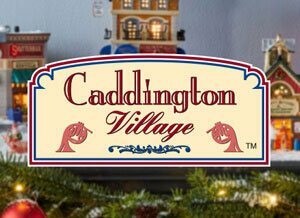 Welcome to the sweetest little holiday village you'll ever find! 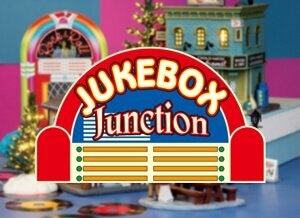 Jukebox Junction brings back the nostalgia of the fabulous '50s. 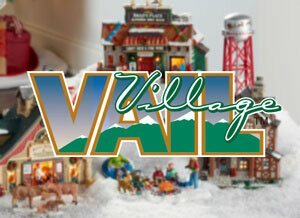 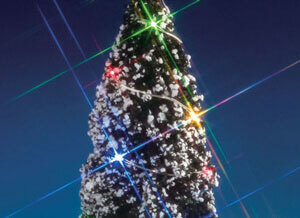 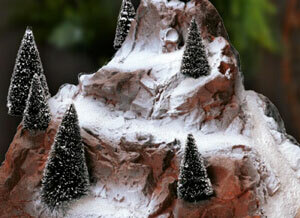 Vail Village is perfectly suited for the town’s natural terrain and winter weather. 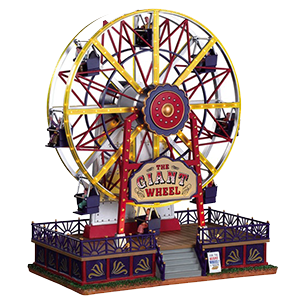 Recreating the sights and sounds that have enchanted generations of carnival goers. 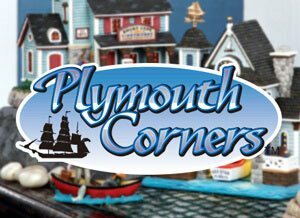 Plymouth Corners replicates a seaside New England village, from the working docks up through the commerce-filled streets. 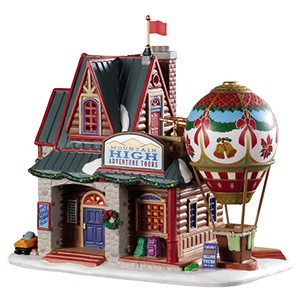 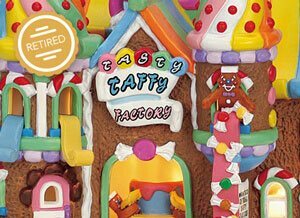 Its vivid buildings and delightful figurines capture the true spirit of the holiday season bringing out the happy child in all of us. 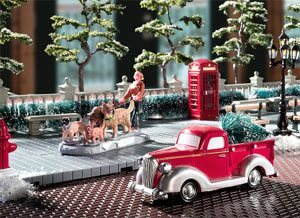 All are part of the world of Lemax, allowing you to recapture the delight and wonder of a simpler time filled with childhood memories. 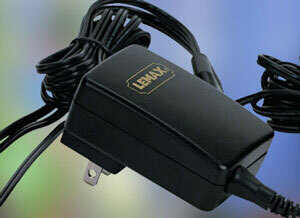 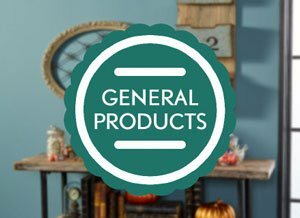 Lemax is proud to offer product exclusives through our preferred retail partners Kmart, Michaels, Sears, and Gift Spice.